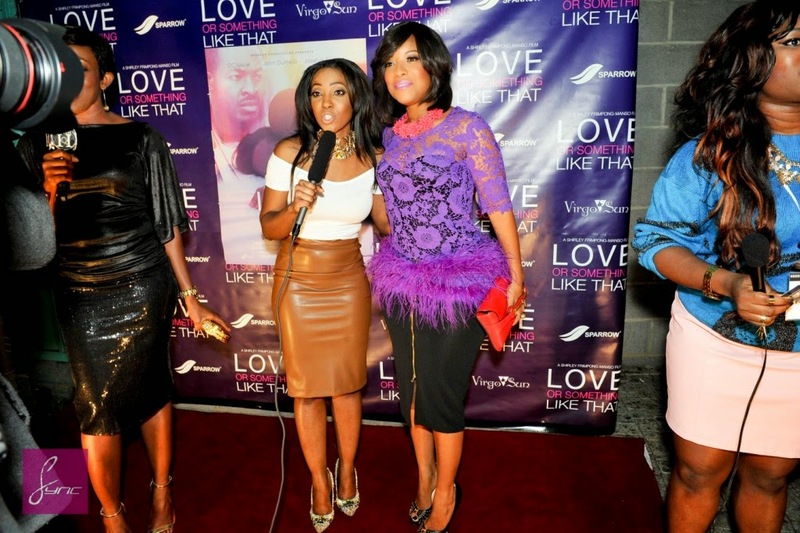 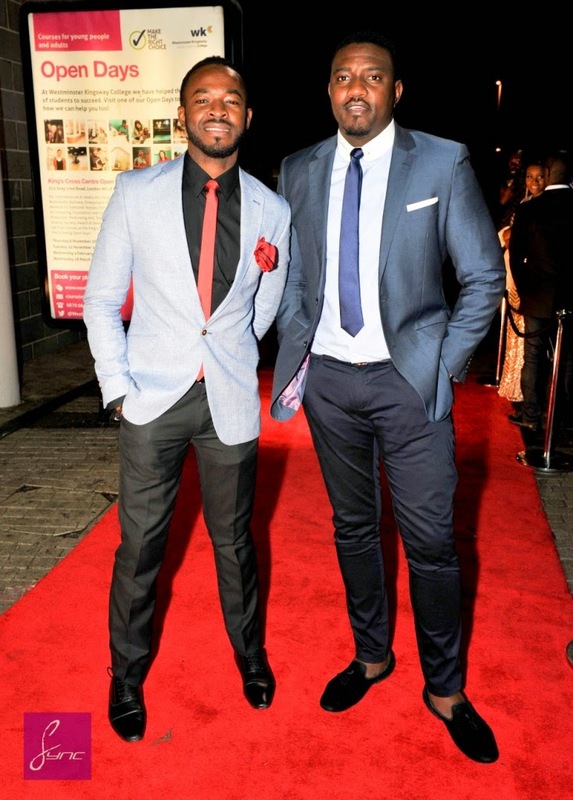 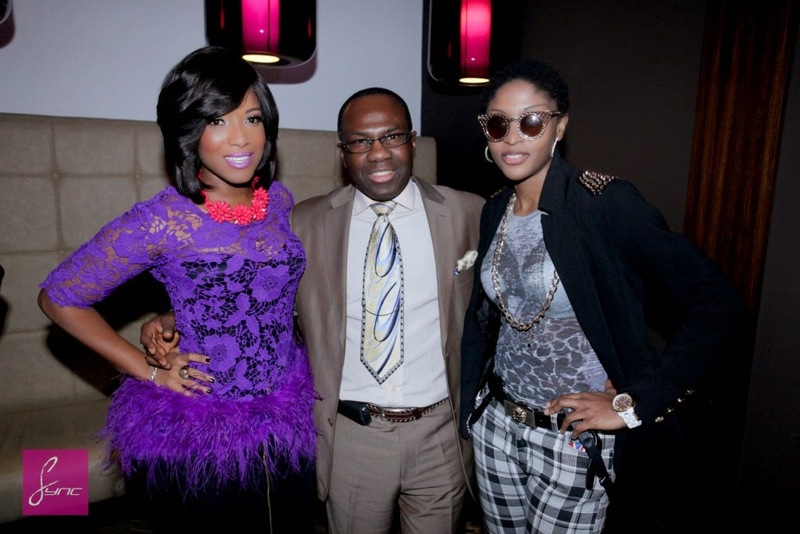 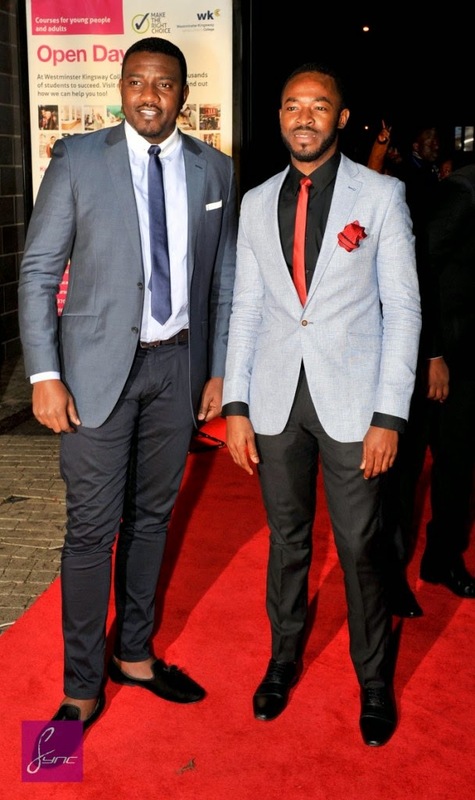 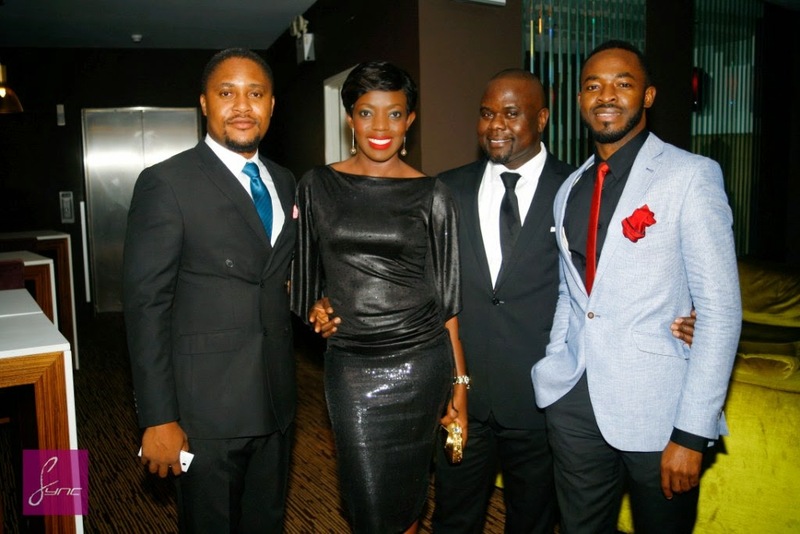 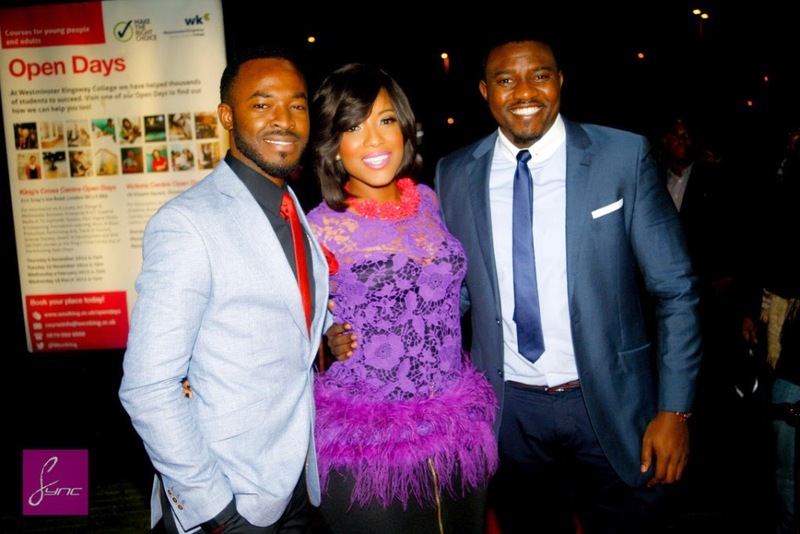 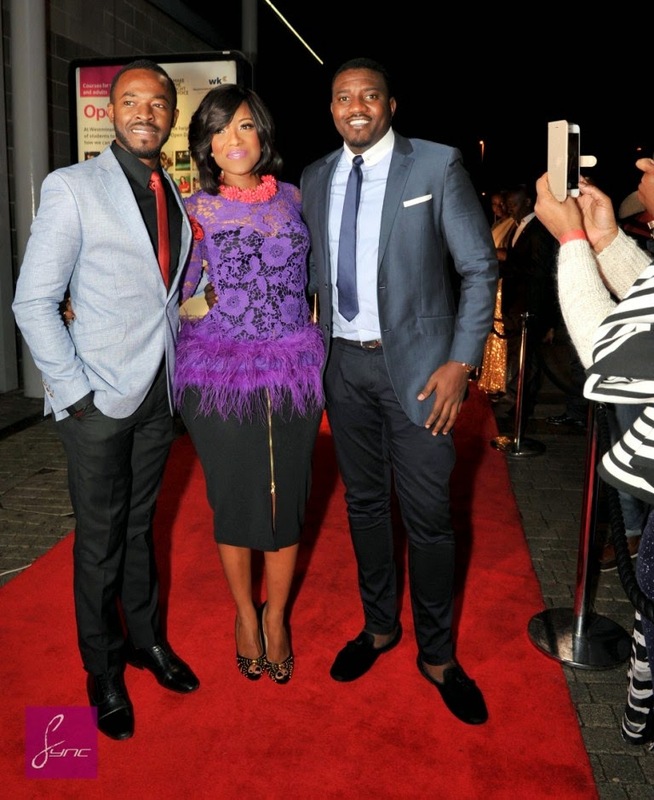 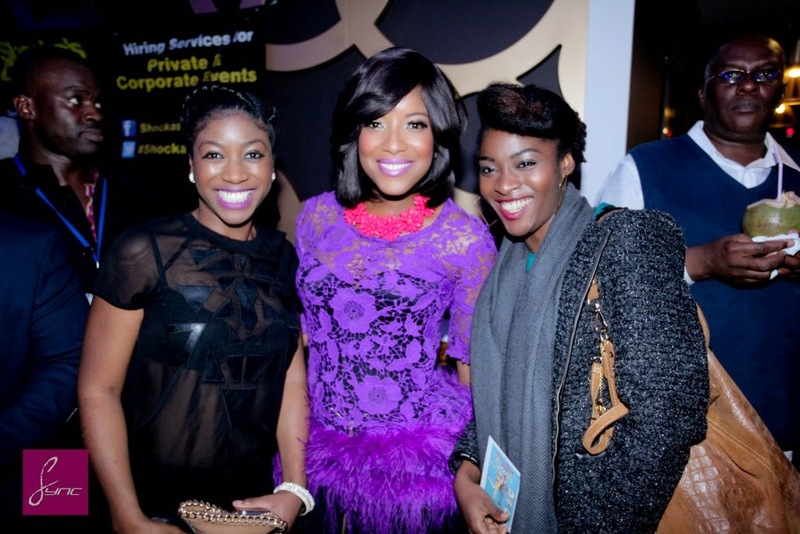 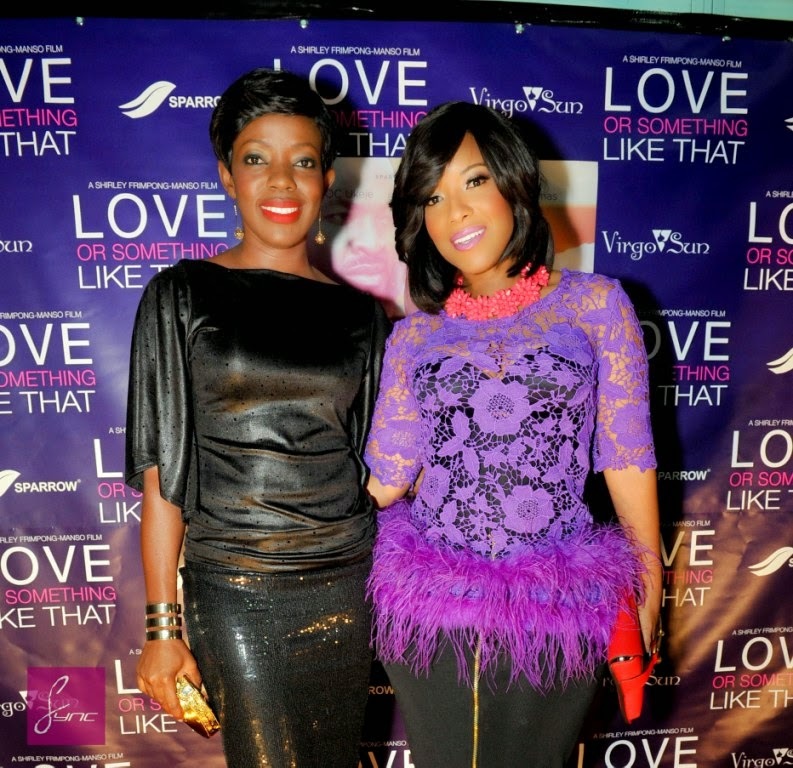 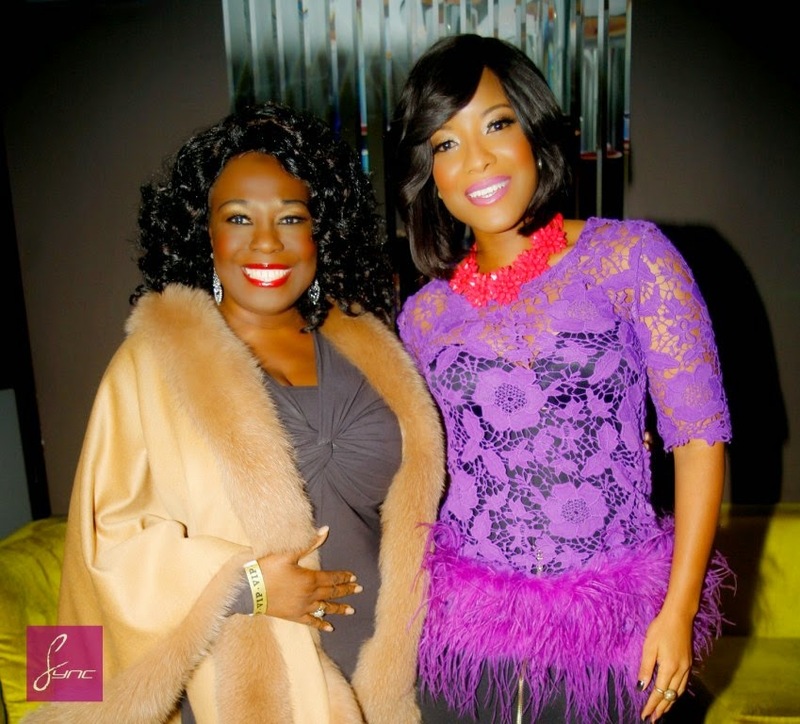 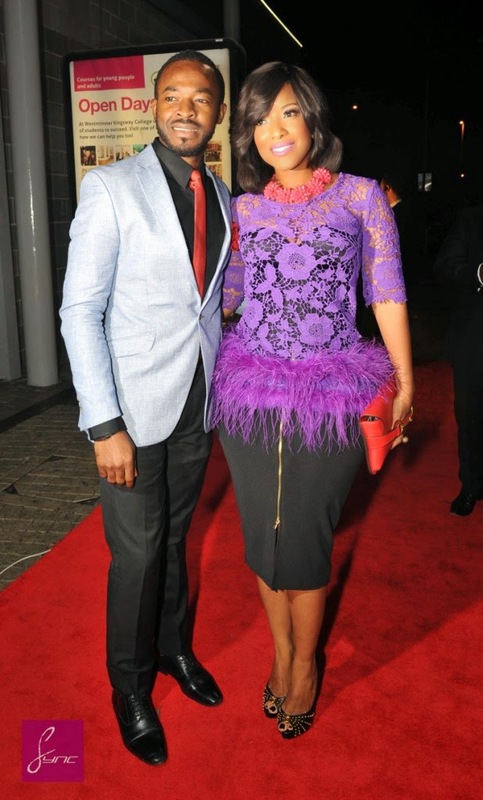 Joselyn Dumas, John Dumelo, OC Ukeje, Shirley Frimpong-Manso In "Love or Something Like That"
"Love or Something Like That" was recently endorsed by UNAIDS, and had it’s London premiere last Friday 28th November 2014 at the Odeon Cinema in Greenwich, London. 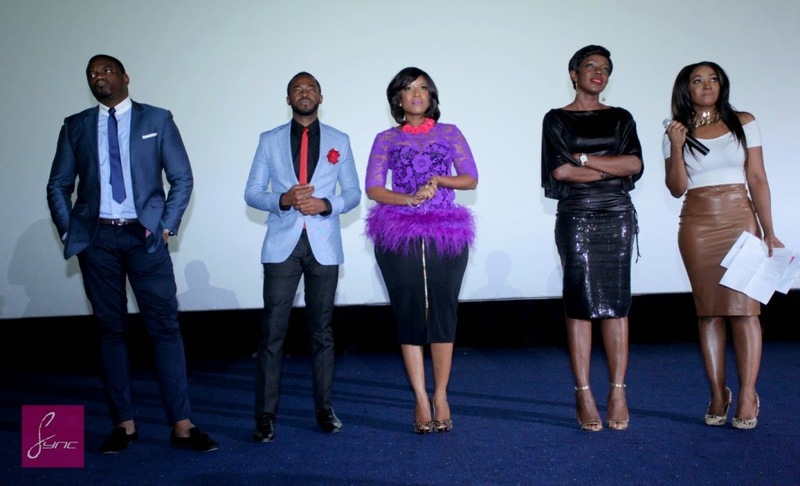 Starring OC Ukeje, John Dumelo & Joselyn Dumas, and written/ directed by Shirley Frimpong-Manso, all stars were present for the premiere. 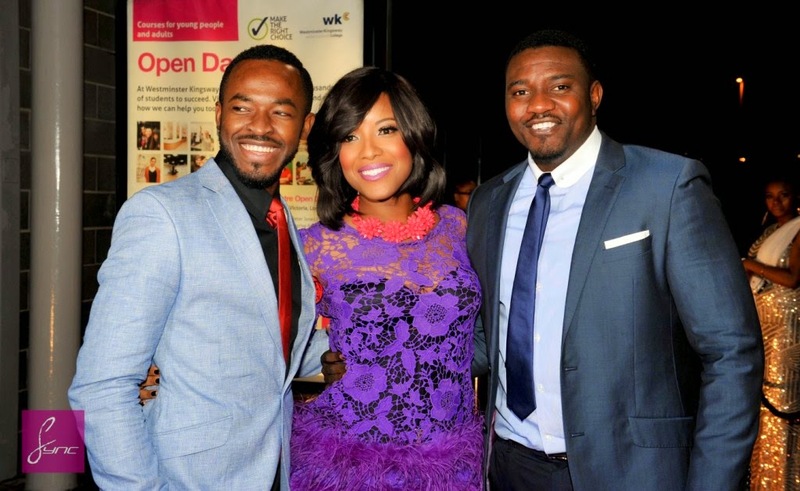 A young surgeon’s chance meeting with her ex-boyfriend throws her world into absolute chaos when she makes a horrible discovery about her past and what could be the end of a great career, and beautiful marriage. 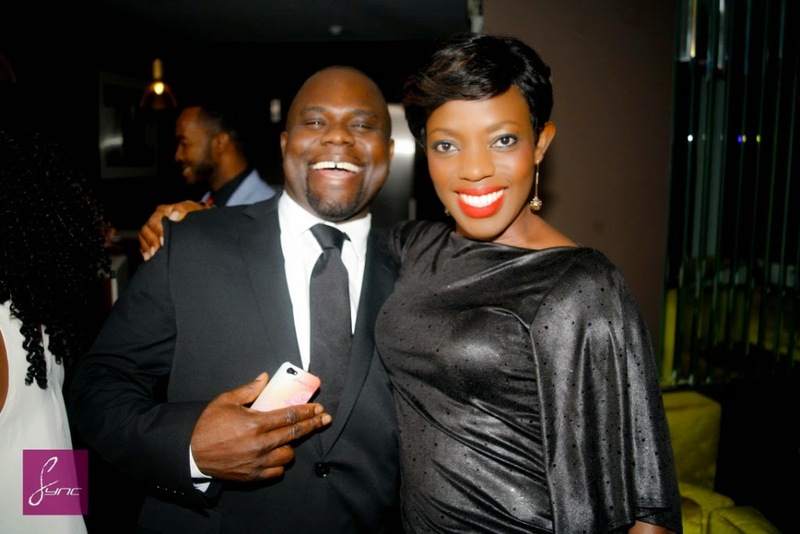 A poignant story about moving on when there’s no light at the end of the tunnel.